From where I stand.....it is raining. Thunder and lightening & a slight breeze. Its nice. From where I stand....this week has been a crazy week of getting my blood checked and doctor's appointments. I am worried about having to go on a high concentrate of blood thinner. While blood thinners, in themselves, are good - they come with their own set of crazy risks. Risks that are much more likely to happen than me having a stroke. From where I stand....God is in the process of answering some prayers of my family. I don't want to get into specifics, but things are falling into place. For awhile I wondered if God was hearing the prayers of my heart. When He didn't give me the answer I wanted, right away, I assumed He wasn't listening. Turns out, He was. I just had the be patient. Go figure. From where I stand....Alex is working all weekend on a big project at work. So that means I have the house to myself. After I get my studio in some sort of an organized mess, I will be scrapbooking. I cannot wait. I don't know about you, but scrapbooking is so therapeutic for me. Calming and relaxing. 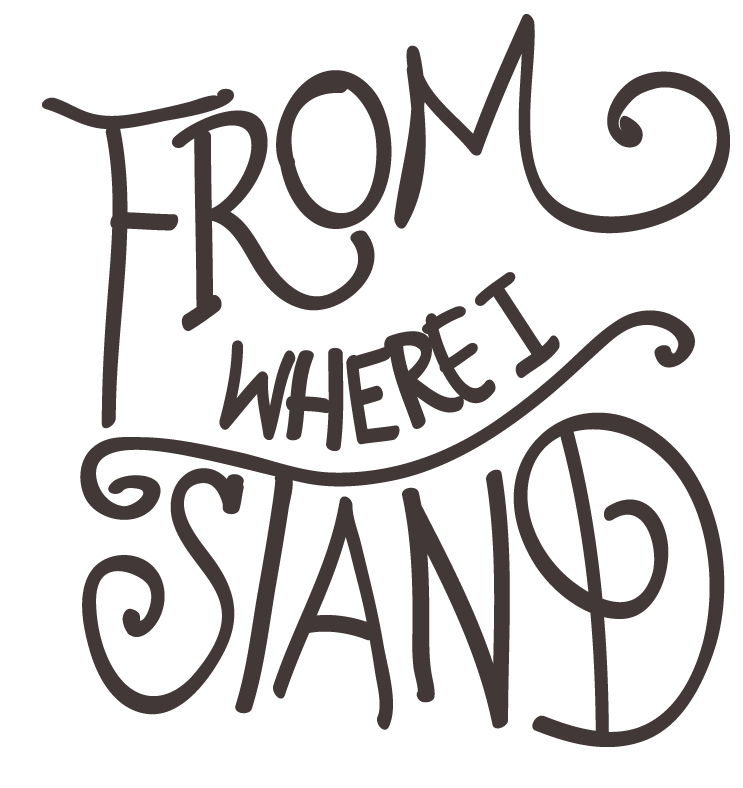 From where I stand....Got an order from Simon Says Stamps. The new Kelly Purkey Kit + a couple of her new stamp sets. Seriously good stuff. I haven't stopped sharing my Project Life pages. With being sick this week again, I have been on limited time out of bed (which means no photographing pages). I will work hard at getting new pages up. And a giveaway or two for you! What are you guys up to this weekend? Anything creative? I got my SSS order today too! So exciting, right? I haven't even opened my KP kit yet. Glad to hear things are looking up for you, family-wise. What a great idea for a blog post! I hope to get some layouts done this weekend. I'm really starting to get behind! 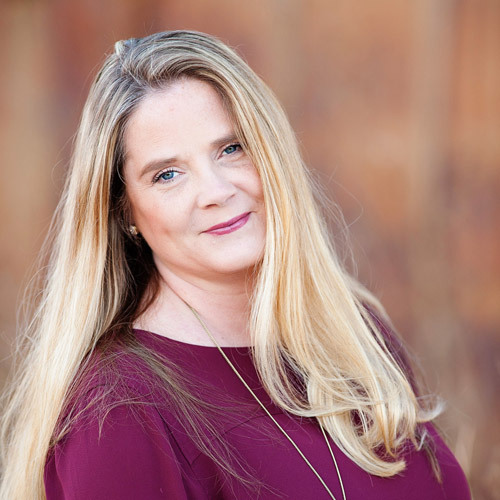 Good luck with teaching the kiddos scrapbooking! 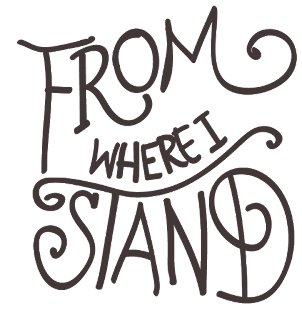 I love the idea of "From where I stand"
This is such a cool prompt for journaling! Hope you are feeling better soon!